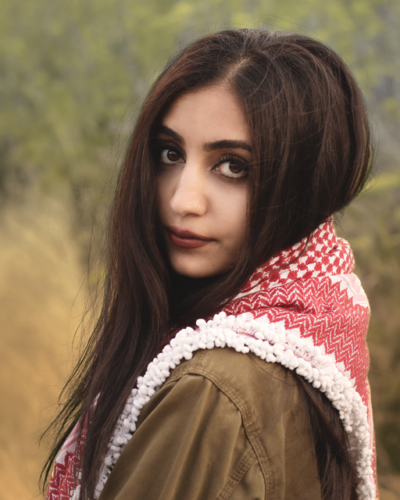 Yusra Oweis was born and raised in the Bay Area who’s roots are Palestinian. She received her BA in History with a minor in Arab Muslim Ethnicities in the Diaspora Studies from SFSU. 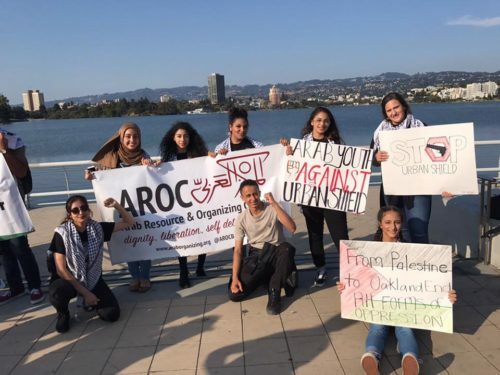 Currently she is pursuing her Masters in history at SFSU while also organizing with the General Union of Palestine Students.